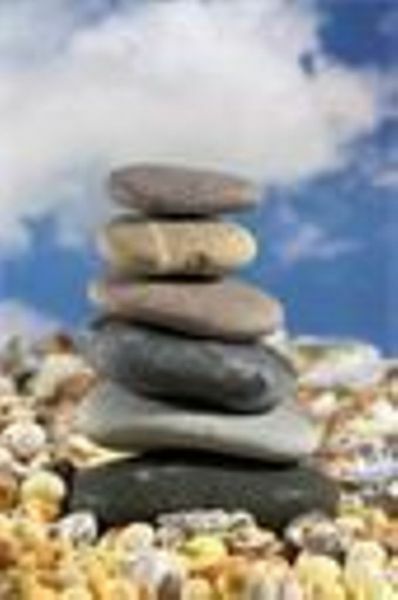 •Integrative Relaxation with Peggy Sealfon every 2nd Thursday of the month. • Soul Mail Art with Susan every 4th Thursday of the month. • Simultaneous Breath and Sound Bath with Carrie Sopko and William Ward on the 5th Thurdays!